What did Jesus accomplish through His crucifixion? Was the cross absolutely necessary if anyone was to be saved? This Passion Week, and thanks to Reformation Trust, we’re giving away the ebook edition of R.C. 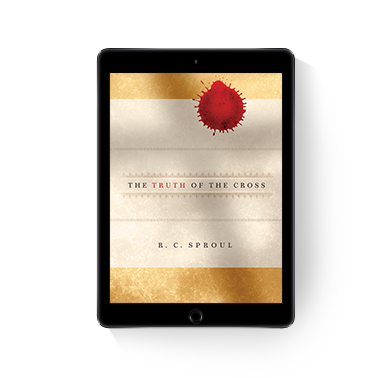 Sproul’s The Truth of the Cross. This book serves as an uncompromising reminder that the atonement of Christ is an absolutely essential doctrine of the Christian faith, one that should be studied and understood by all believers.